Build mosaics easily from it's components. Remove noise with a powerful noise removal wizard with a "1Click" option. 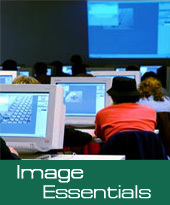 Image Essentials offers very fast implementations of the Richardson-Lucy and Maximum Entropy deconvolution algorithms.